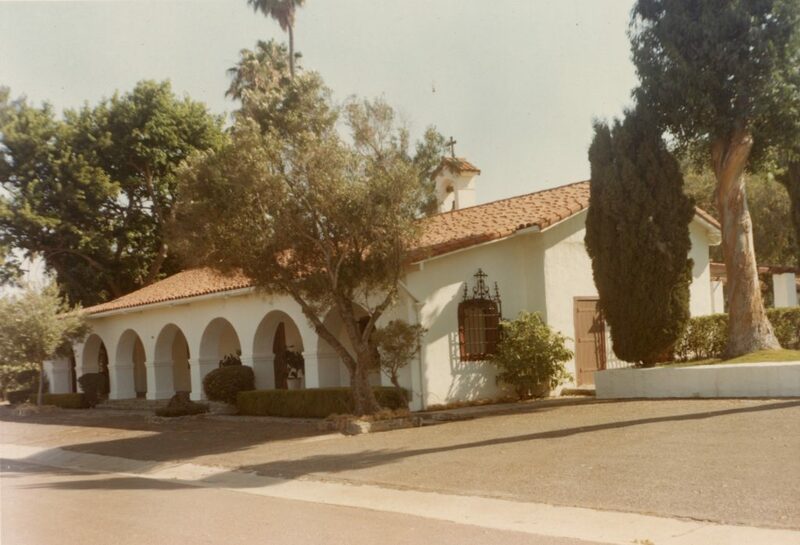 The third major feature of the Ranch House Complex is the Ranch House Chapel. The Chapel is the oldest structure on the Base, having started out as a winery in 1810 when the land belonged to Mission San Luis Rey. Severely damaged by heavy rains and flooding in 1993, the Chapel was carefully restored in 1994; private donations played a significant role in the restoration project. Today, this lovely chapel hosts religious worship services and weddings.